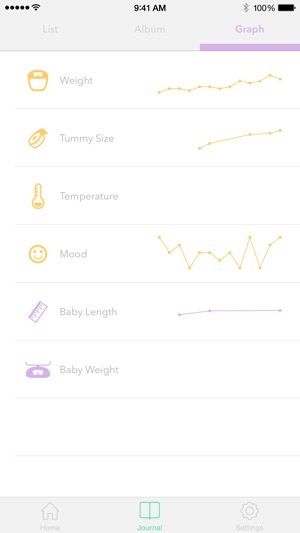 The best Pregnancy Tracker app for iOS! This app is good for keeping track of what week you’re on, journaling, and occasionally giving you updates on the size of your baby. But most of the daily tips are completely random. A lot of them seem to be timed wrong and should be saved for later on in the pregnancy. 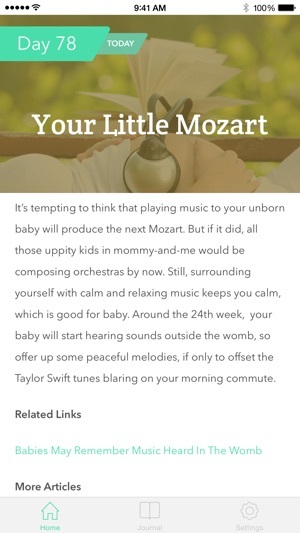 For example: I don’t need to think about how extravagant Mariah Carey’s baby shower was when I’m still puking my guts out in the first trimester. It would be nice to have some real time advice on how to handle morning sickness (other than the exhausted tip of saltines and ginger ale🙄). I think I’d rather have an app with a community of pregnant women (on their 2nd+ babies) to relate to while I’m going through it. I’m going to look for something better. It's unassuming at first, but each day you have new information to read. 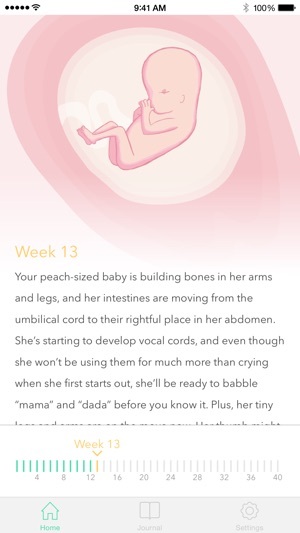 Great articles about your body, baby's development in the womb, and lots of articles on preparing for baby and what you will need to start thinking about. I'm only a few days in and have already read great information on sleep training, daycare, and nursing. 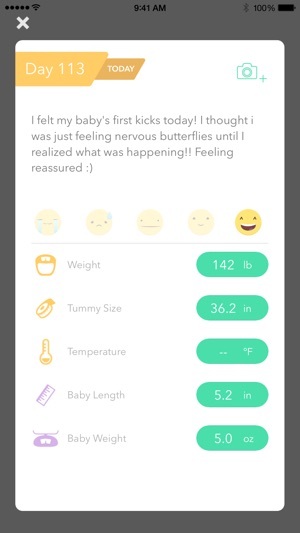 Very thankful to the app creators for this help for a new mom! I am on my second pregnancy and the other apps I used before just ate too involved they are overwhelming . They also focus too much on social media like boards that women don't support one another on. 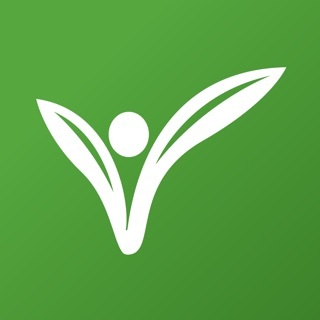 This app simply allows you to track how you feel emotionally and other in the journal section while giving you articles to help you along .